Fine art emerges from the union of talent and inspiration. 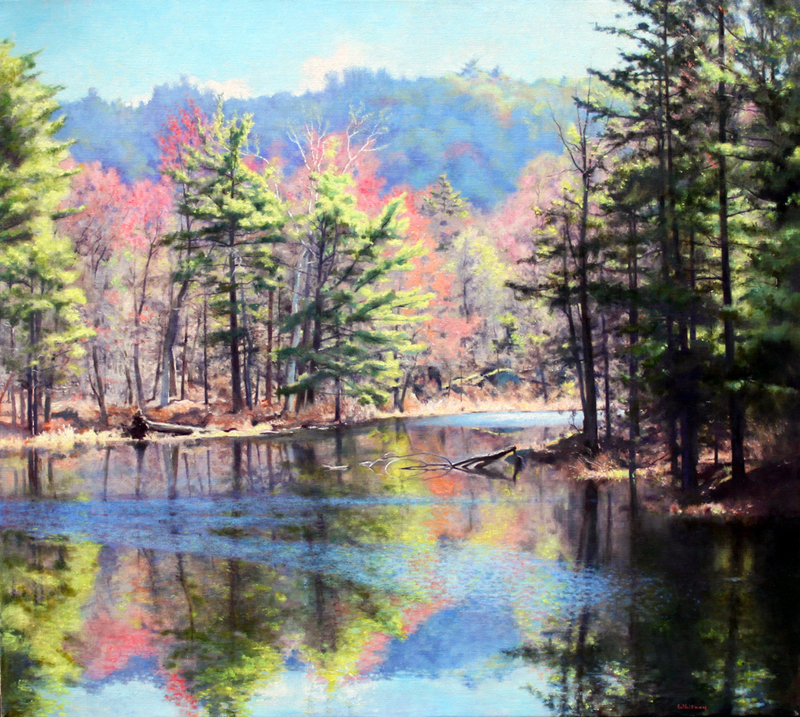 For more than a quarter of a century, Sandy Sherman and Richard Whitney, two of Americas most gifted classical realism artists, have found a boundless source of inspiration in the seclusion of Crescent Pond, surrounded by the natural beauty of thousands of acres of forest land and its many creatures. 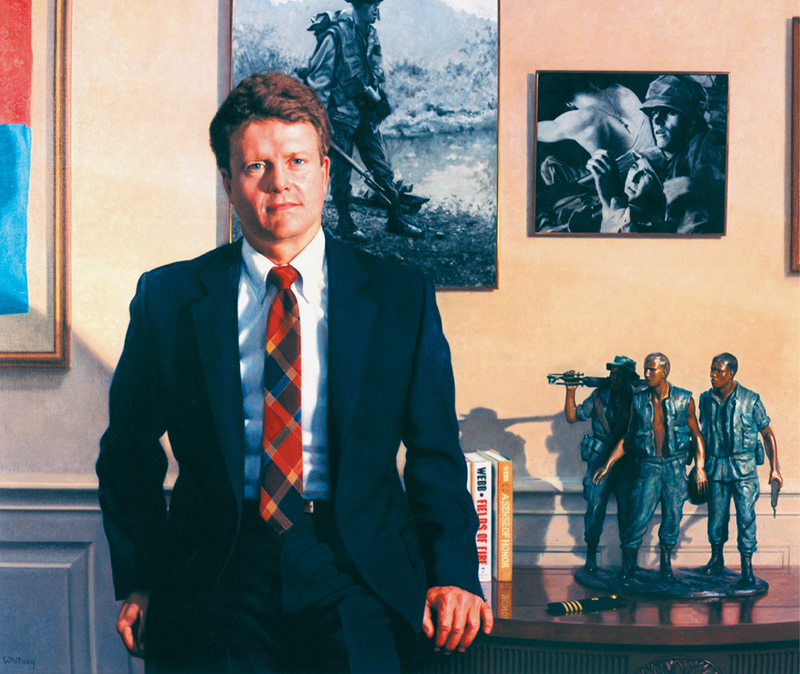 Richard Whitney, recognized as one of America's top 12 portrait artists, is equally talented as a landscape artist, mentor, and author. 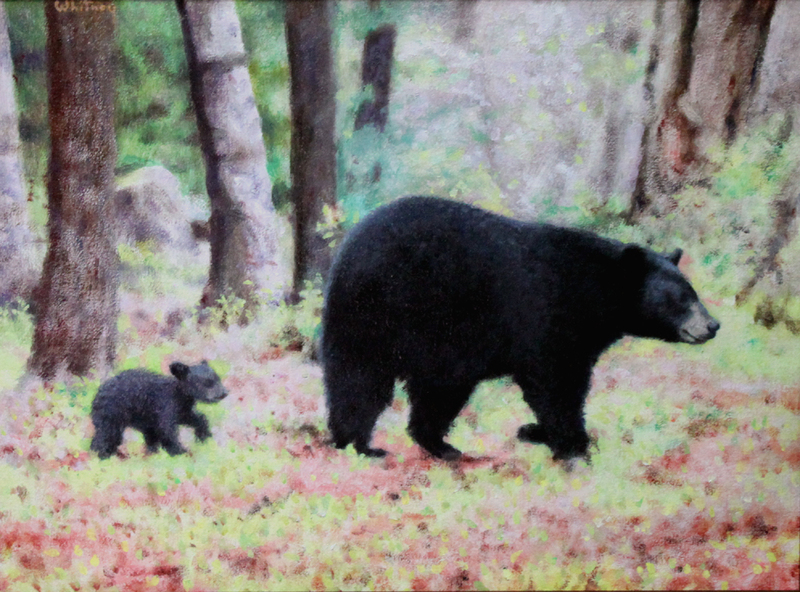 Sandy Sherman is a gifted, award-winning still life and landscape artist, Lauded for her masterful use of light and color, and well known for her whimsical "Grotoon" paintings. 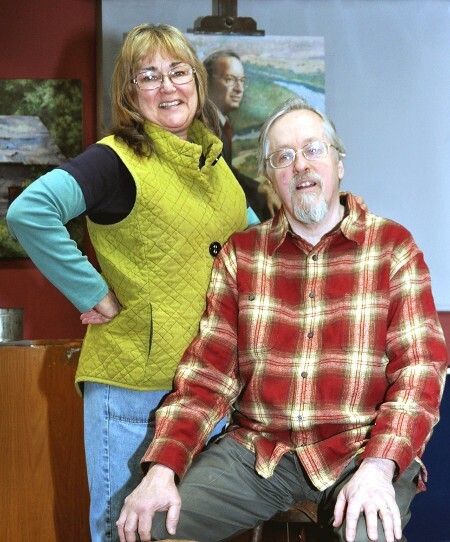 They invite you to their browse our website where you will find many examples of Richard and Sandy's work, A link to Richard's book, Painting the Visual Impression, and information regarding commissioned portraits. 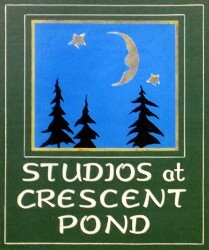 Richard and Sandy are pleased to welcome visitors and students to the studios at Crescent Pond, and frequently host artists workshops and gallery exhibits. 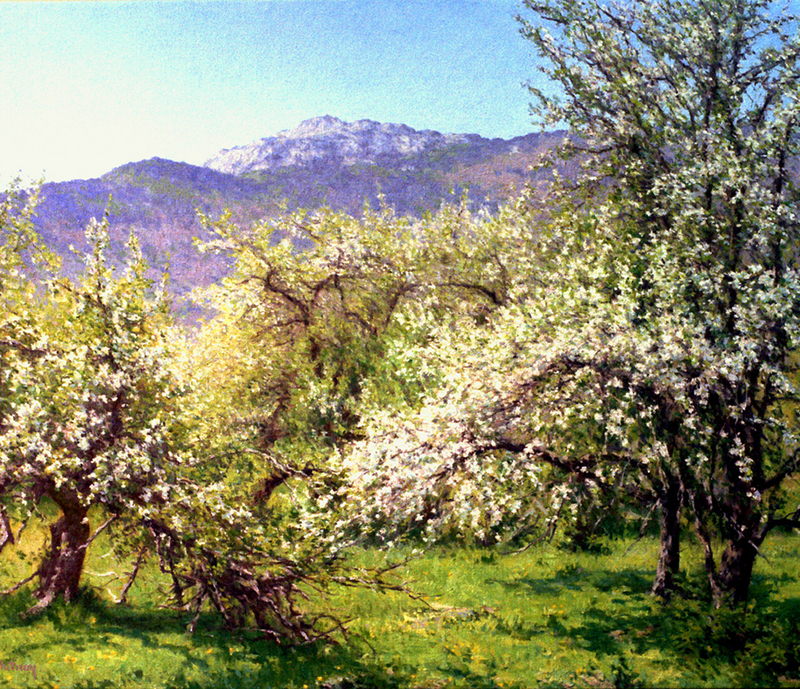 Visitors have said it is a nature lovers paradise, a wilderness Giverny as seen in Richards paintings below. This book is a summary of the fundamental ideas that artists use to help them paint the look of nature and the effects of light and shadow. Richard has listed them in order of importance so as to help the working painter logically solve problems. "I enthusiastically recommend the brilliant and informative painting book by Master Artist Richard Whitney! 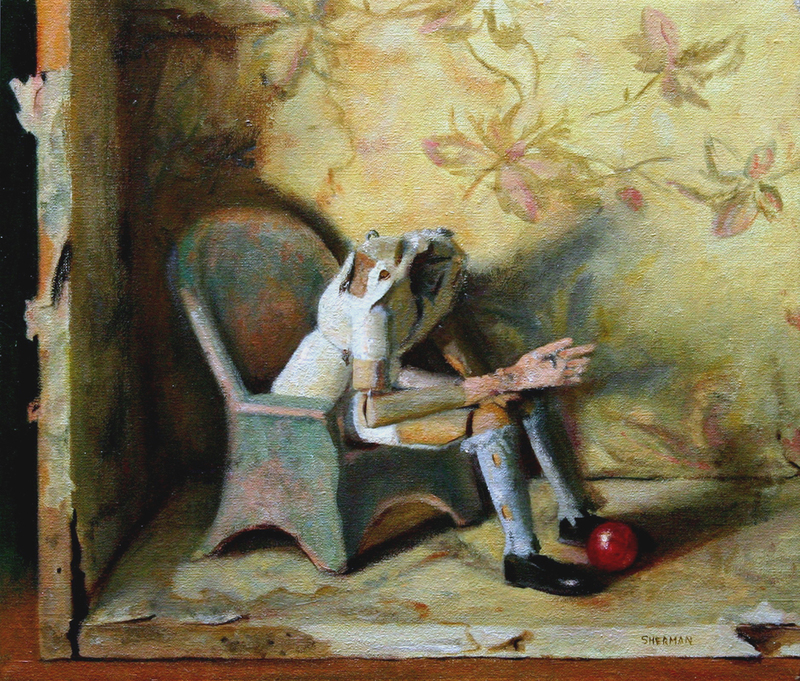 Whitney's perceptive insights about painting and portraiture should be of value to artists of every skill level. His book is on par with the famous Art Spirit by Robert Henri and is destined to be a classic book on portraiture and painting." — Daniel E. Greene, N.A. This book is available for $28 including S&H. Please contact Richard for more information or if you live overseas. Richard will endorse and sign your book. Ives Gammell was one of the most remarkable artists and teachers of the 20th century. 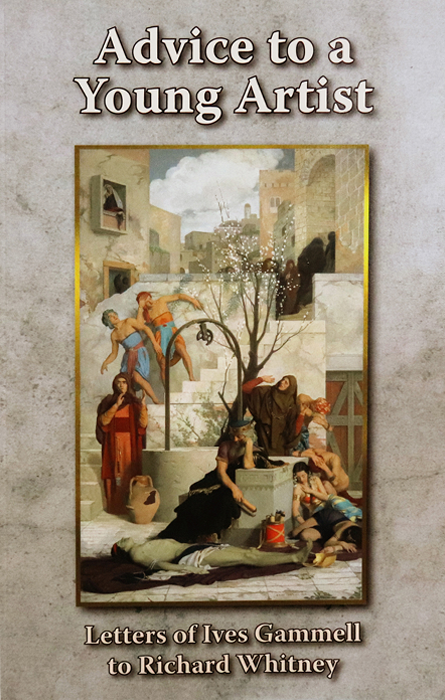 He taught the principles of representational painting to his students who in turn have helped initiate a renewed interest in classical painting worldwide. Richard has transcribed all of Mr. Gammell's letters and they are fascinating for what they reveal about his personality, his views on art and other artists, literature, music, and life in general. This 102-page book is richly illustrated with 72 reproductions of paintings by Mr. Gammell and several of his students. "Wow! Congratulations. This is a brilliant book and surely a must have for any art lover or student. It is full of practical guidance and encouragement for the would-be artist as well as a thoroughly rewarding read for all those who appreciate the fine art of painting. It is without doubt a valuable addition to any studio or library." "With the publishing of his correspondence from R.H. Ives Gammell, Richard Whitney is doing the art of painting a tremendous service. As Mr. Gammell predicted 80 years ago, interest in representational art has come roaring back and the world’s artists are eager for as much straight talk about painting as they can get." This book is available for $29 including S&H. To Purchase both books for $50 including S&H, please contact Richard for more information or if you live overseas. "I’ve been to a dozen or so workshops and ateliers with some of the most recognized portrait artists in the country. Each has been valuable in its own right; however, Richard Whitney’s workshop was like finding the source. It was solid learning; no tricks, no demos, no short cuts. Personal instruction aimed at each individual. Information, practices and techniques handed down from the masters. Richard displayed a great sense of how much to expect from each student and how hard to push. He has amazing ability and a deep fund of art knowledge, which he shares freely. 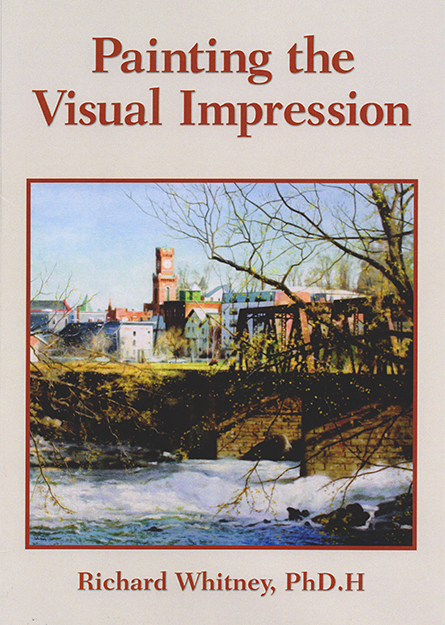 His book, “Painting the Visual Impression,” is fewer than 100 pages, but is filled with useful information on the actual art of painting, as well as the rationale. In short, Richard’s book is an accurate representation of the artist himself." 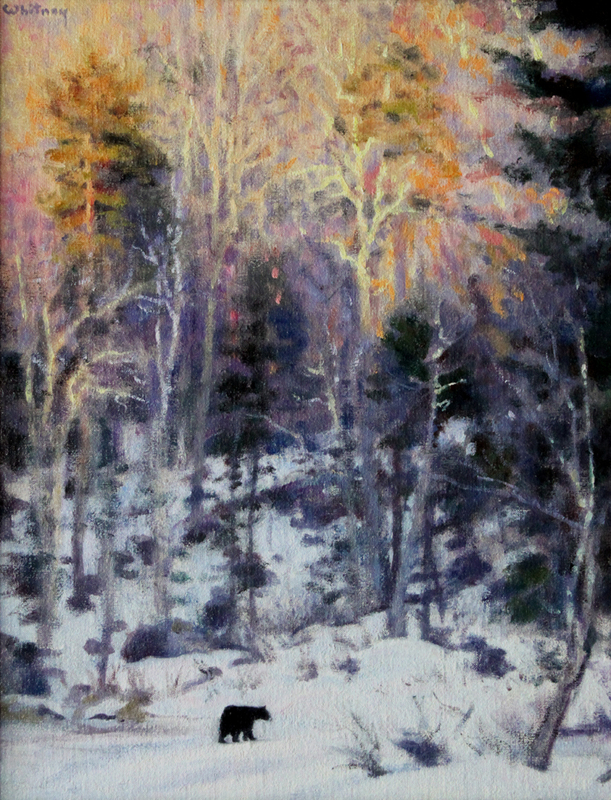 "Richard Whitney's technical abilities are dazzling...his treatment of form and atmosphere is stunning in terms of painterly quality. Whitney's dedication to technique is fierce, but his heightened sense of reality represents more than simple mimesis." 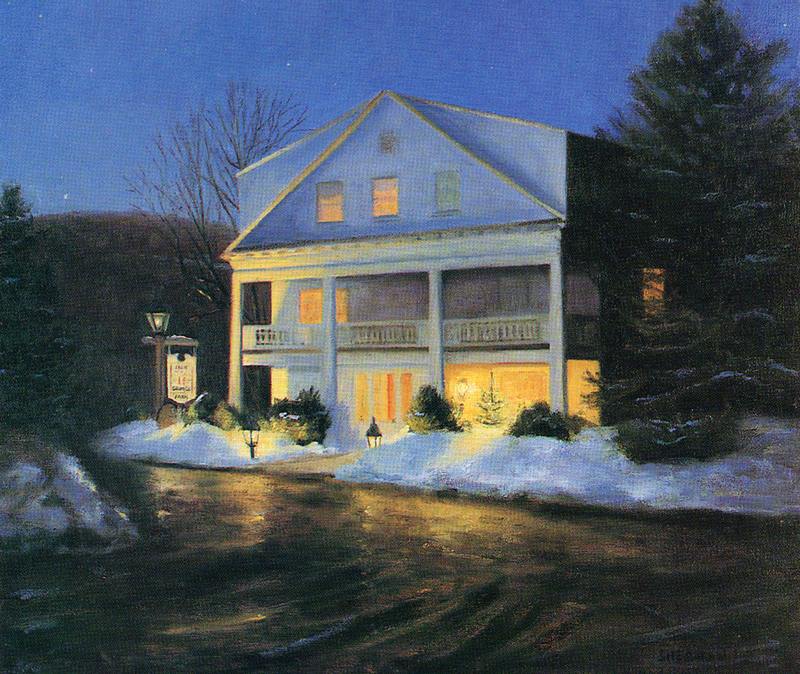 "He is an excellent craftsman whose paintings are very much finished products." Thank you for your interest. Sandy and Richard look forward to hearing from you.